Cyber bullying is rampant. Every day children are being humiliated, violated, and degraded through the use of electronic devices. Young people are frightened and don't know where to turn. Parents are frustrated and unsure how to help or how to protect their children. 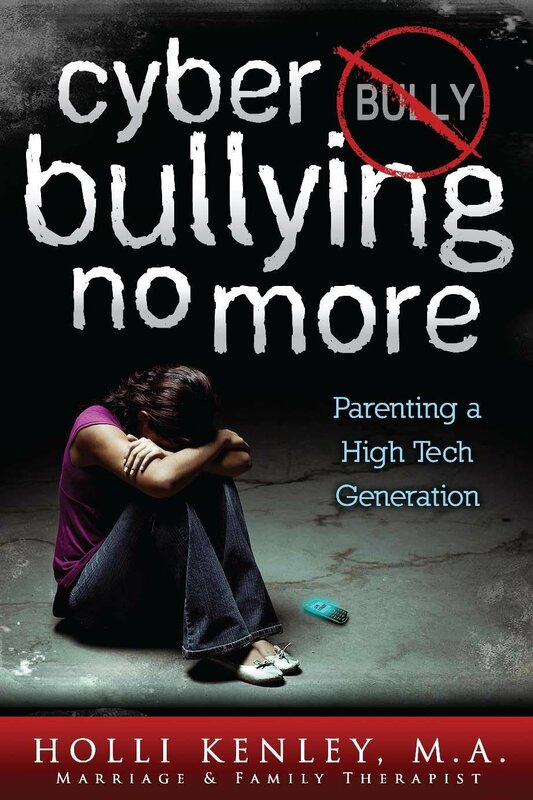 Although there are dozens of excellent books, videos, websites, and resources addressing cyber bullying, this book will give parents/guardians a manageable number of effective parenting strategies to incorporate into their lives and their children's. Parents/guardians will learn practical safety measures that can be easily implemented for the protection of their children. Parents/guardians will learn a series of intervention strategies to utilize once their child has experienced a cyber bullying attack. Parents/guardians will learn how they can play a role in the prevention of cyber bullying by educating themselves on principles of causation. Parents/guardians will be given specific tools or exercises to implement within each strategy. Parents/guardians will be given recommendations for additional support and education. "Rather imply that families can return to some idealistic less complicated time without Facebook, sexting, social networks, and Twitter, and whatever else comes along, Kenley's booklet will help parents mitigate possible harm to their children as they integrate this technology hopefully into healthy lives and relationships." "Holli addresses children's readiness for technology as well as rules, contracts and education for parents to consider for their children as they introduce or allow entry of new technology into their lives. Cyber bullying and victimization are concerns addressed as well as internet resources for parents, with tools for protection, interventions and prevention--a must for parents in our technological world."